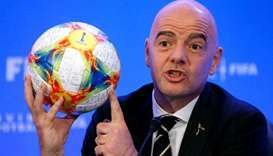 FIFA moved a step closer Friday to expanding the 2022 World Cup in Qatar to 48 teams and hopes to confirm the plans in June if a suitable co-host can be found. Tickets for the 2022 World Cup are already going for $100,000 (£80,000) – or at least they are amongst Hollywood royalty. 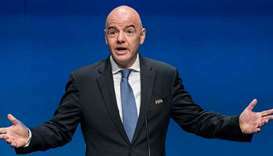 FIFA will decide in March whether the 2022 World Cup could be extended to include 48 teams, Gianni Infantino , president of the world soccer body on Sunday said. 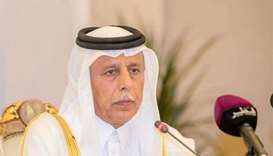 The Education Ministry will grant students leave during the 2022 FIFA World Cup, HE the Minister of Education and Higher Education Dr Mohamed Abdul Wahed Ali al-Hammadi has announced. 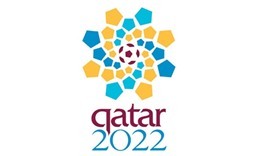 In a brief interview on the sidelines of the Paris Peace Forum, later published by Agence France Presse (AFP), Supreme Committee for Delivery and Legacy Secretary General Hassan al-Thawadi was misquoted regarding the issue of other countries hosting training camps during the 2022 World Cup. 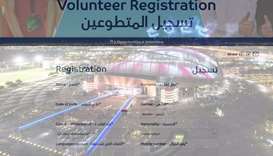 More than 176,000 people have applied to be volunteers for the 2022 World Cup, including 1,000 nationals from Gulf countries which have broken off all diplomatic and travel ties with tournament host Qatar, Doha organisers revealed Friday. 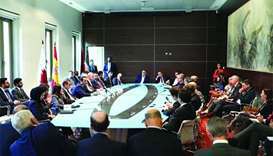 HE Sheikh Mohamed bin Abdulrahman al-Thani briefed the officials on the Arab House's efforts to enhance communication between Spain and the Arab world. 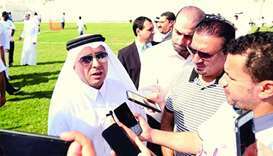 The Council stressed that this international event is the result of Qatar's wise policies. 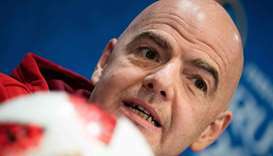 FIFA president Gianni Infantino on Friday announced the dates for the 2022 World Cup in Qatar, with the tournament to be held outside of the summer for the first time considering the climate of the host nation, the official Qatar News Agency reported. 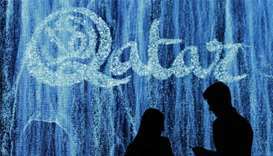 Qatar is reconsidering its 2022 World Cup fan concept after witnessing how Moscow has experienced the influx of tens of thousands of foreign supporters. 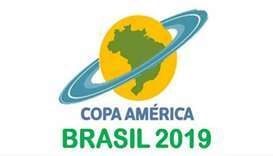 The invitation was accepted by Qatar Football Association president Sheikh Hamad bin Khalifa bin Ahmed al-Thani, who is in Argentina attending the South American Football Confederation (CONMEBOL) congress. 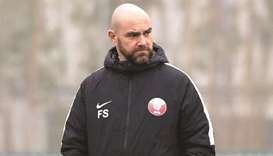 Felix Sanchez said the possibility of playing against some of the world's best teams was "very exciting".